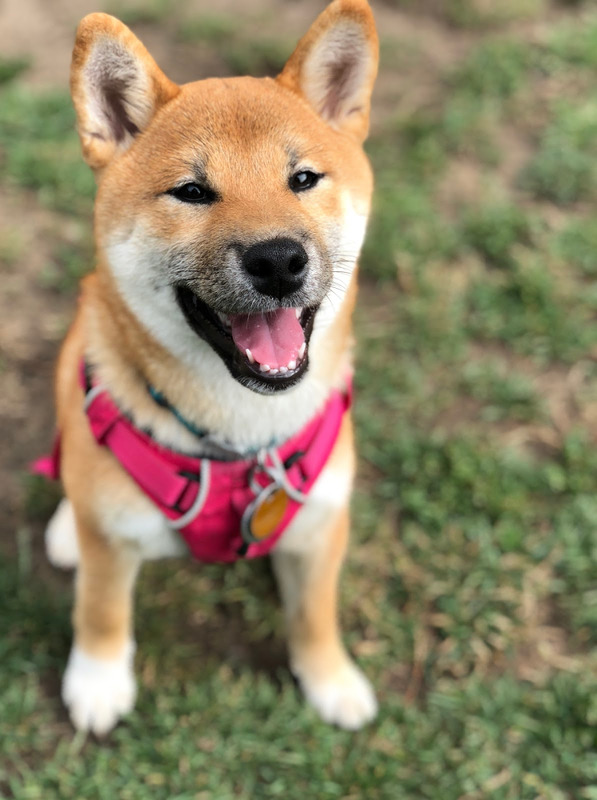 Lens identifies this dog as a Shiba Inu. 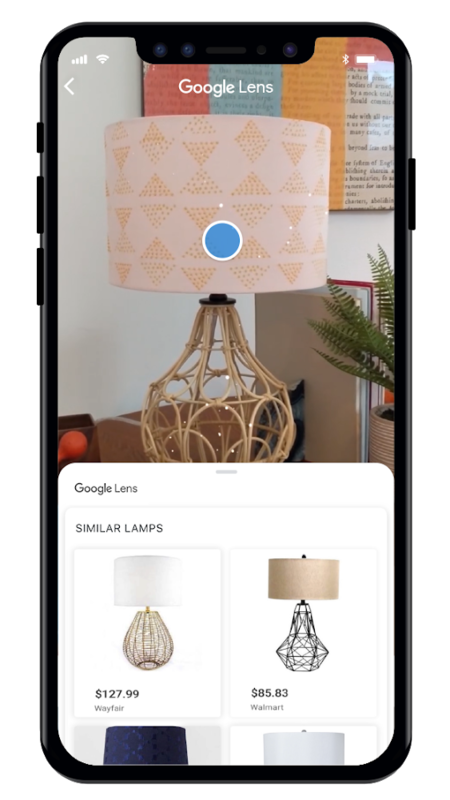 The answer, as you may have guessed, is machine learning and computer vision. But a machine learning algorithm is only as good as the data that it learns from. 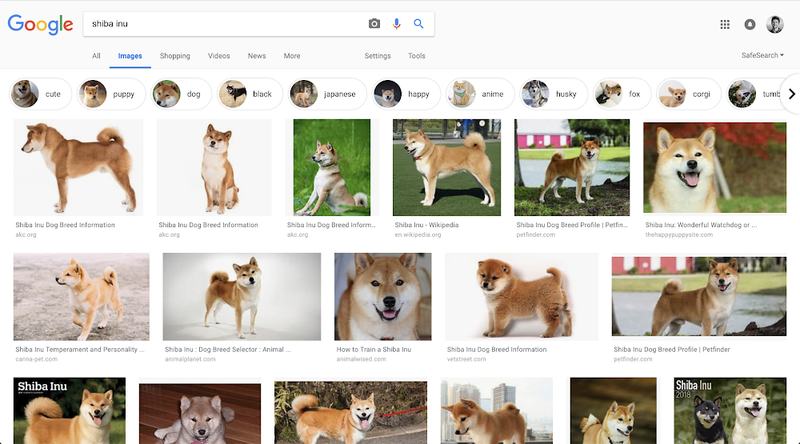 That’s why Lens leverages the hundreds of millions of queries in Image Search for “Shiba Inu” along with the thousands of images that are returned for each one to provide the basis for training its algorithms. 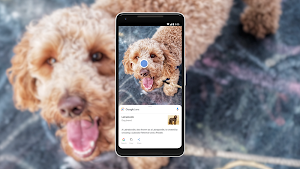 Finally, we connect those labels to Google's Knowledge Graph, with its tens of billions of facts on everything from pop stars to puppy breeds. This helps us understand that a Shiba Inu is a breed of dog. As we just saw, sometimes the things we're interested in are hard to put into words. But there are other times when words are precisely the thing we’re interested in. We want to look up a dish we see on a menu, save an inspirational quote we see written on a wall, or remember a phone number. 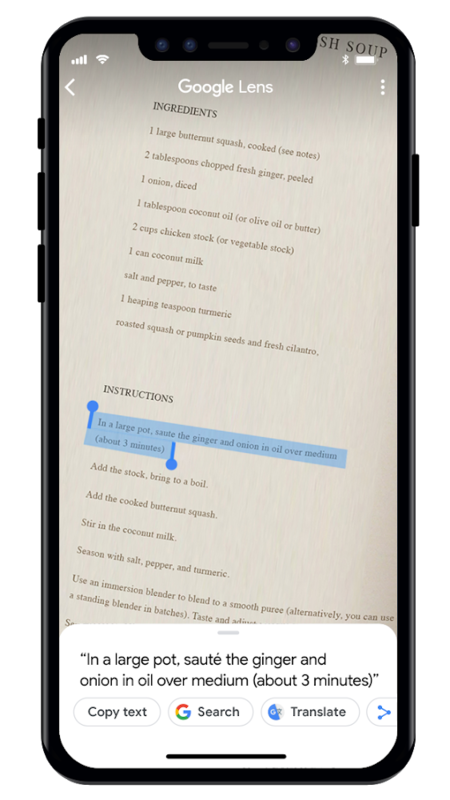 What if you could easily copy and paste text like this from the real world to your phone? Sometimes, it’s hard to distinguish between similar looking characters like the letter “o” and zero. 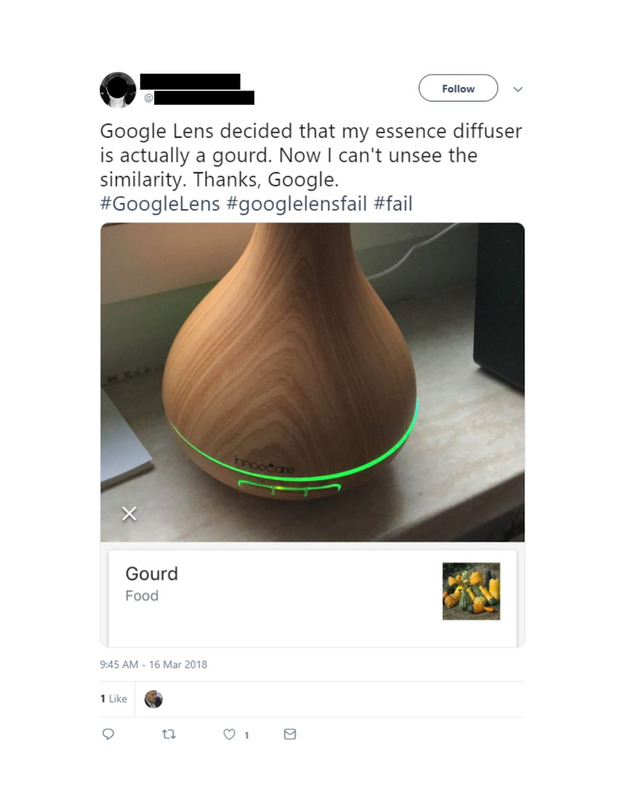 To do this, Lens uses language and spell-correction models from Google Search to better understand what a character or word most likely is—just like how Search knows to correct “bannana” to “banana,” Lens can guess “c00kie” is likely meant to be “cookie”—unless you're a l33t h4ck3r from the 90s, of course. When you’re looking to identify a cute puppy or save a recipe, you know what you want to search for or do. But sometimes we're not after answers or actions—we're looking for ideas, like shoes or jewelry in a certain style.